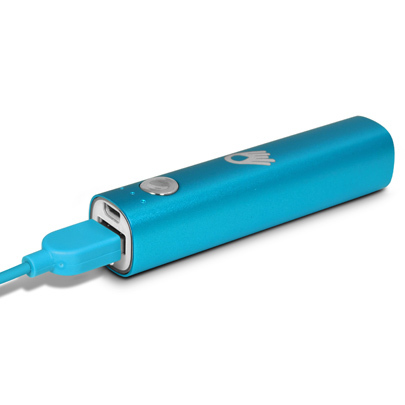 About the size of a lipstick but over a full charge for most phones. 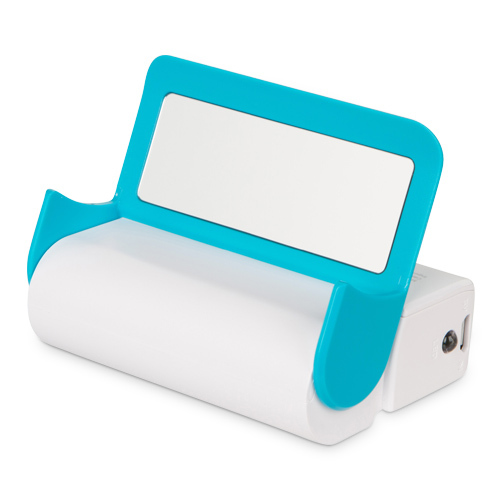 A phone stand, a mirror and over 2 full charges for most phones. 3 full charges for most phones or 1 full charge for a mini tablet. 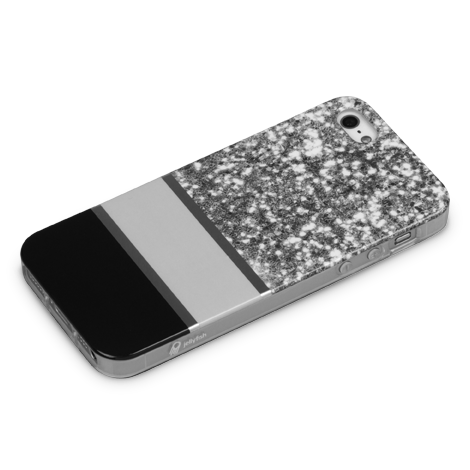 These slim line cases add vibrant shimmer to your iPhone. 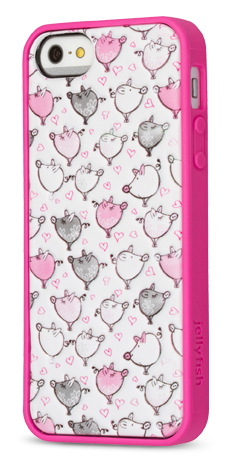 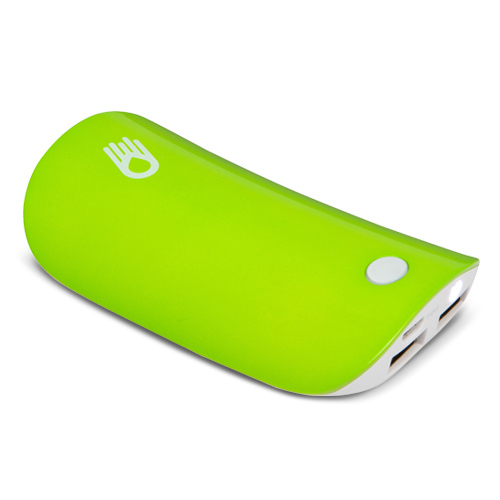 Wrap your iPhone 5/5s in Pillo-e softness! 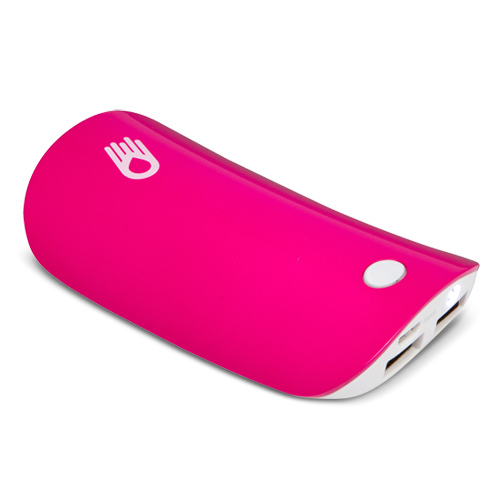 This case provides all-around phone protection.